Roundup is a well-known wide-spectrum herbicide that contains the active ingredient glyphosate to kill a variety of weeds and plants. Though highly effective on its own, the potency and effectiveness of this product can be increased with common household vinegar. Vinegar is known to quickly dry out plants and hasten the removal rate. Even those unfamiliar with creating this mixture can do so in under 15 minutes. Vinegar can enhance the effectiveness of normal Roundup. Remove the screw cap on the top of a bottle of Roundup and the top of an empty plastic spray bottle. Insert a plastic funnel into the top of the empty plastic spray bottle. Carefully pour four parts Roundup and one part white vinegar into the funnel on the top of the plastic spray bottle. 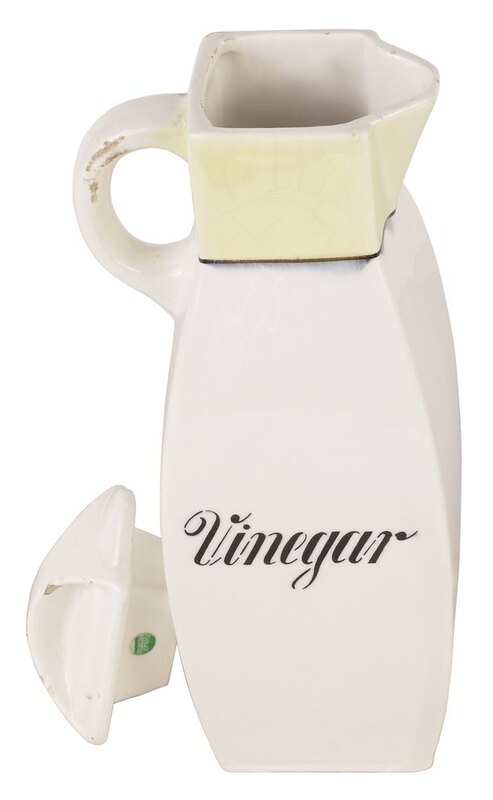 Carefully adhere to the ratio of Roundup to vinegar. 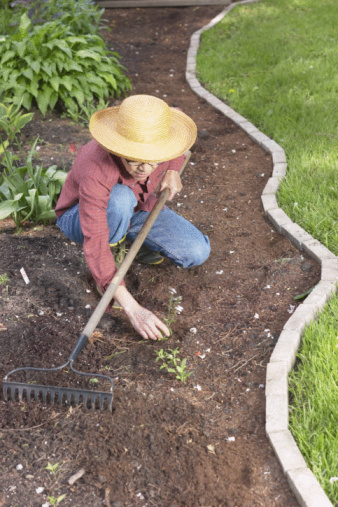 An improper mix can lead to an ineffective or weakened weed killer. Remove the funnel from the top of the spray bottle and tighten the screw cap back on top. Shake the bottle to integrate the solution.